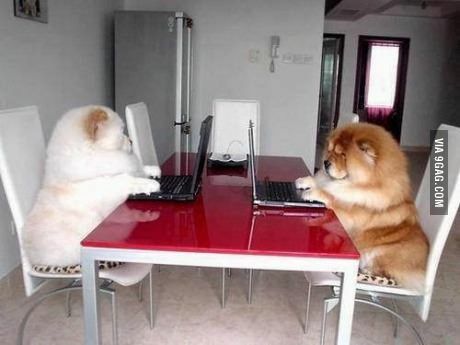 Ever wanted to talk to your lovable furry friends? I know I always wanted to. How awesome would it be if you could actually understand what they’re communicating or to be able to tell them exactly what you wanted to say? Now a new tech has fixed all of those problems. Voila! 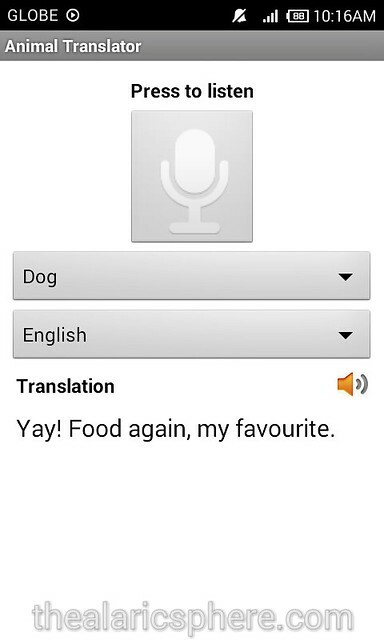 The Animal translator has told me what my pet dog wanted. It’s so convenient. I now know what he wants, and when he wants it. Belly rub? No problem. More food? Sure thing. You’re bored? 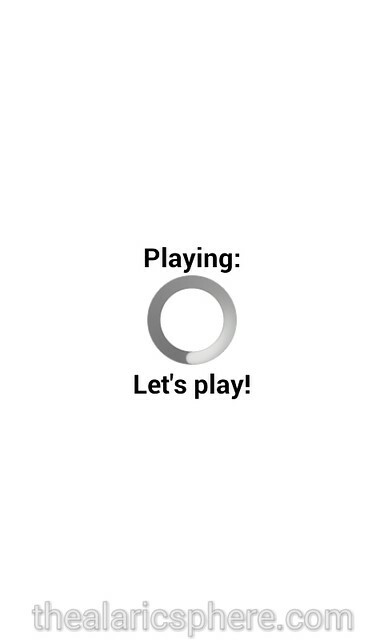 Let’s play then. You want some privacy, I’ll turn around. You got to love technology. Next up, it’s our turn to talk to them. There’s this app called Talk to your Pet Dog by developer Bouzisoft. This is when you need to talk back to them so they can understand you. 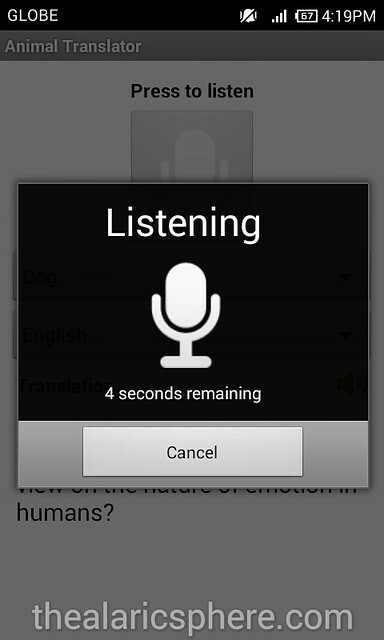 Just type in what you want to say in the input box, then click on translate. Immediately put the phone near your doggie’s ear. You should hear some barking sounds which doesn’t make sense for you, obviously, since you’re not a dog. But they understand it fully. In the few times I have tested it. I have gotten some mixed reactions. When I asked if he wanted to play, he just looked at me. It must mean that he’s not in the mood. When I asked if he was hungry, he suddenly looked away as if to tell me that the answer was obvious. Lastly, I asked if he was bored and he just sat down which meant that now is probably not a good time. Tech like makes me very optimistic about the future. Scientists. They make everything awesome. Note: JUST having fun with this.